Complete your Tennessee real estate continuing education requirements. Our courses are designed to help you fulfill your CE credits for your Tennessee real estate license renewal. This is an online real estate school that offers you the convenience of studying at your own pace in any location with Internet connection. 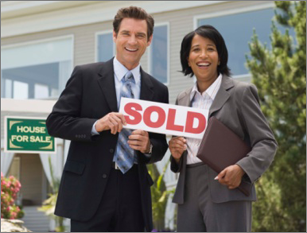 Our real estate CE courses meet the requirements of the Tennessee Real Estate Commission. Take your 16-hour Tennessee real estate continuing education now. Licensees are required to take up a 16-hour CE, four hours of it must be the Core Course approved by the commission, i.e. four hours Core Course, 12 hours electives. Failure to complete the Core Course will prevent license renewal even if the licensee completes a total of 16 hours of CE. Contracts, Purchases & Sales Agreements $30.00 The SKU cannot be purchased at this time. Estimating the Gross Living Area 3* hrs $30.00 The SKU cannot be purchased at this time.